Welcome to the Crusader Crux where we can read about how Jesus is alive in the alumni of MLHS. 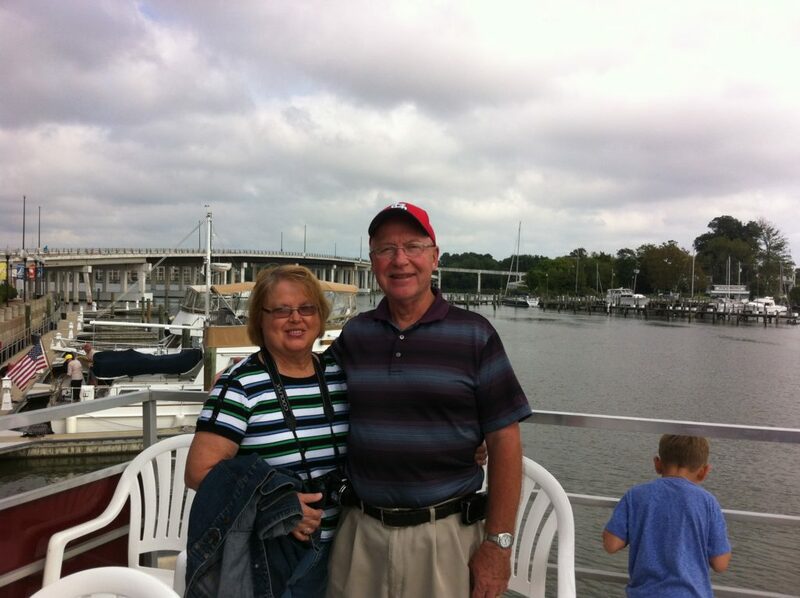 This month’s servant is Gary Truwe from Indianapolis, IN. Gary is a 1965 graduate from MLHS, and is married to Faye. They have three kids; Dana, Holly and Gregory. After graduating from MLHS, Gary attended Concordia University of Seward, NE, where he earned a B.S. This afforded him working as a teacher, principal and DCE in six different locations. Gary is currently retired and enjoys being a grandparent to ten grandchildren! Memories come easily for Gary and he has a unique image in his mind. He was part of the first group of students who started in the Mayer City Hall! “We were very close, and we all got to know each other very well. We were like family, and many of us are still very close, even though we may not live anywhere close to each other. Our faith foundation, and the challenges we faced together back then, gave us the strength and courage to go forward to serve our God, and love those we have served these many years. I made it back for the special 50 year celebration a few years back, and assisted in helping the early alumni celebrate our heritage by getting together and sharing our special times from back in those early days. This experience with MLHS also transfers to all the volunteering that Gary does for his church family.